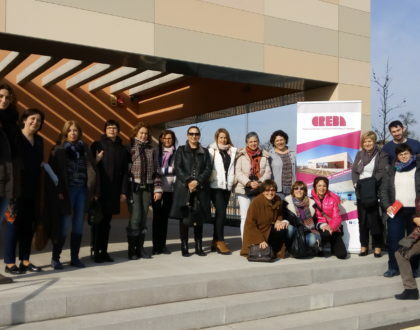 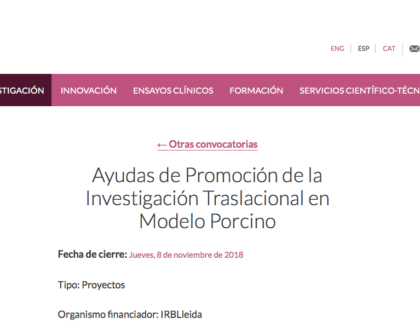 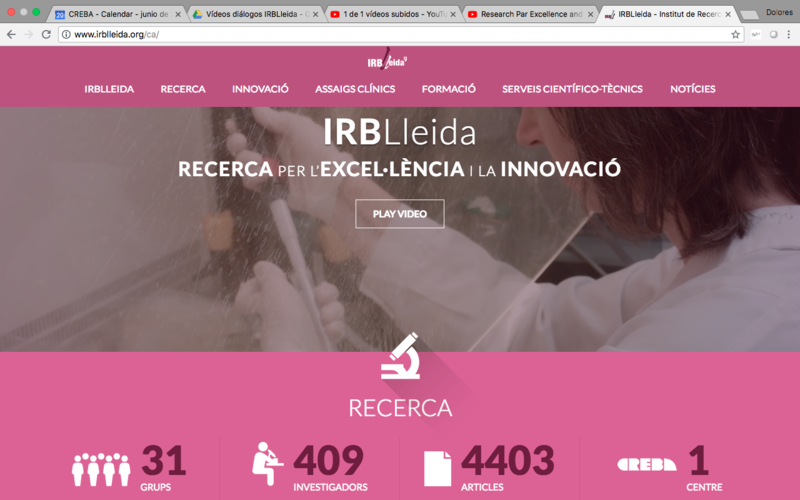 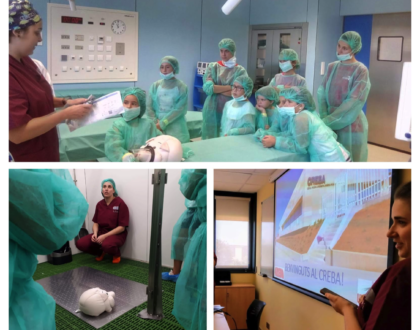 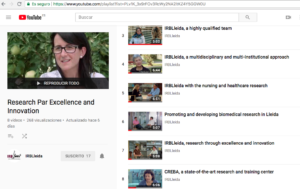 The IRBLleida – to which the CREBA belongs – is a biomedical research institute, accredited by the Carlos III Health Institute, and has a great scientific activity. 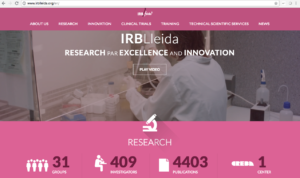 However, perhaps because it is located in a small city, it is unknown to many people, even within the field of biomedical sciences. 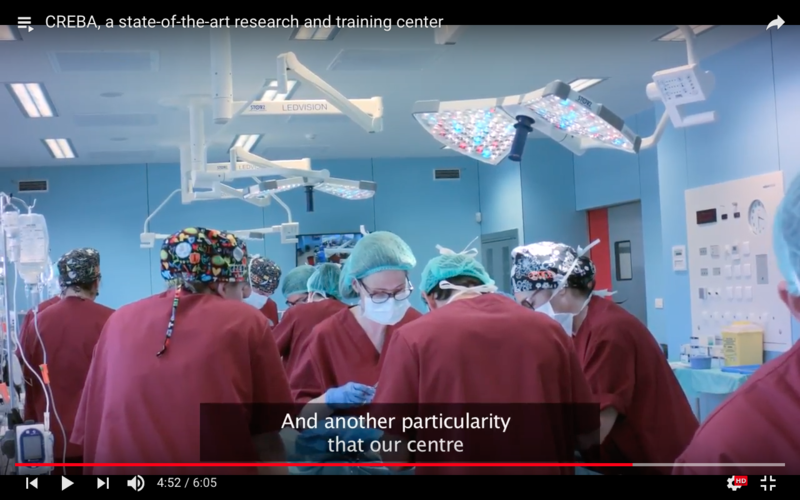 Through this series of videos, our Institution wants to invite everyone to know its facilities and its human talent.